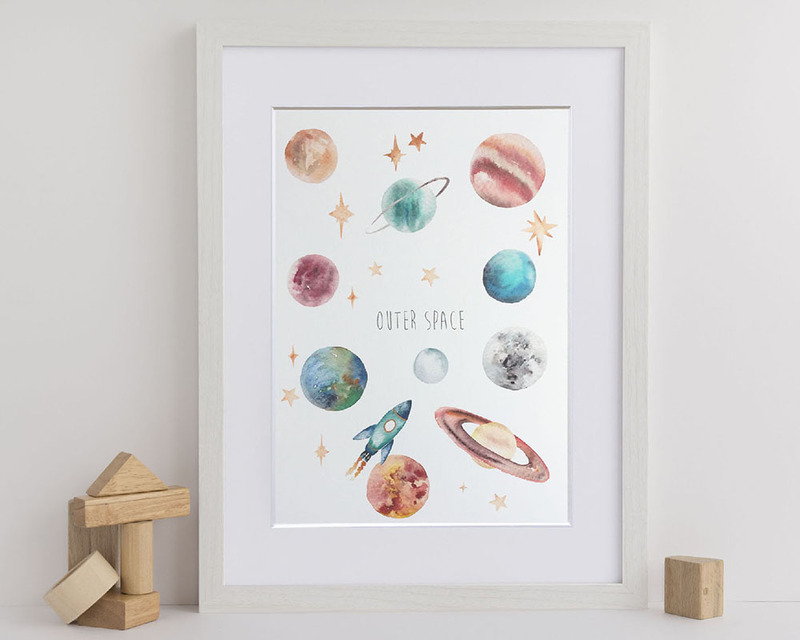 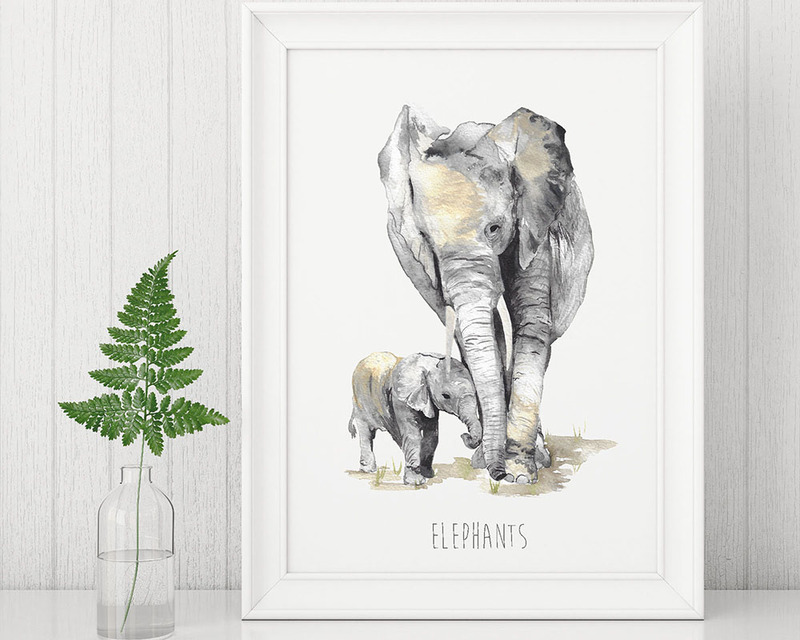 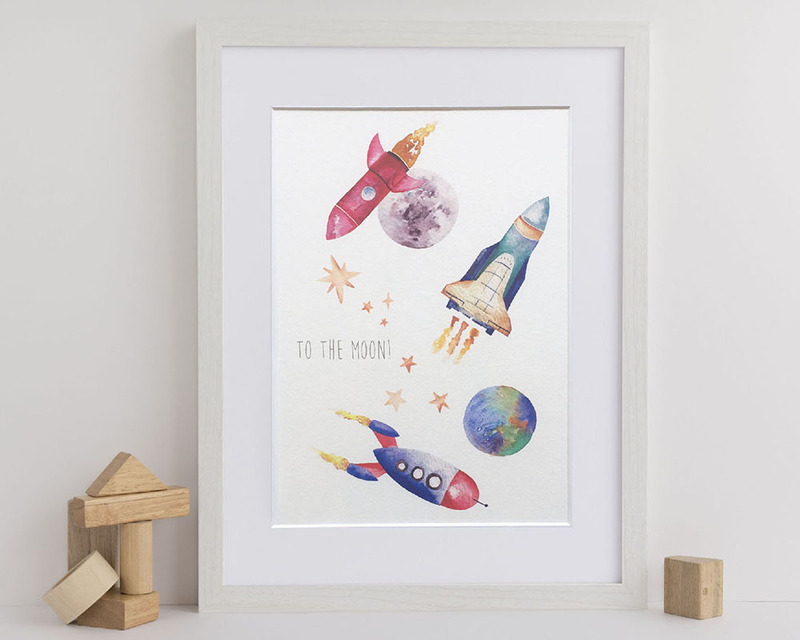 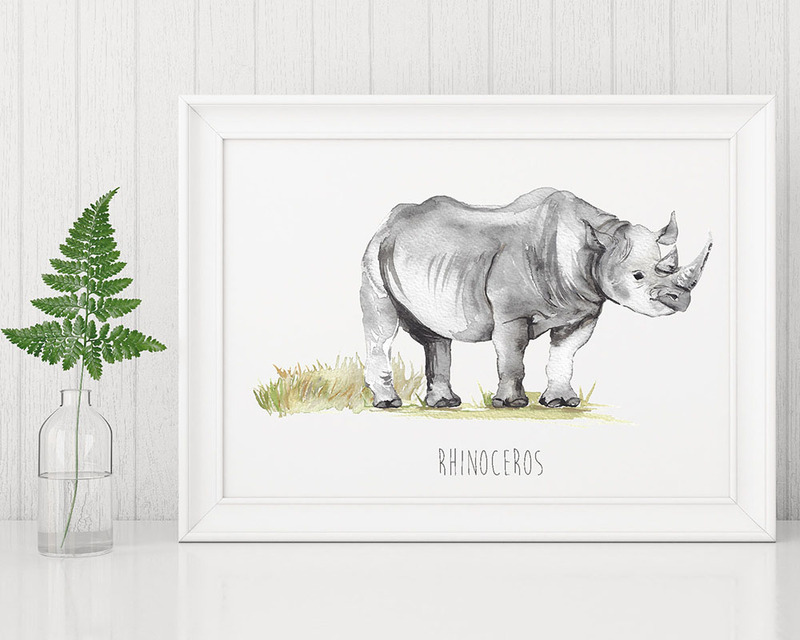 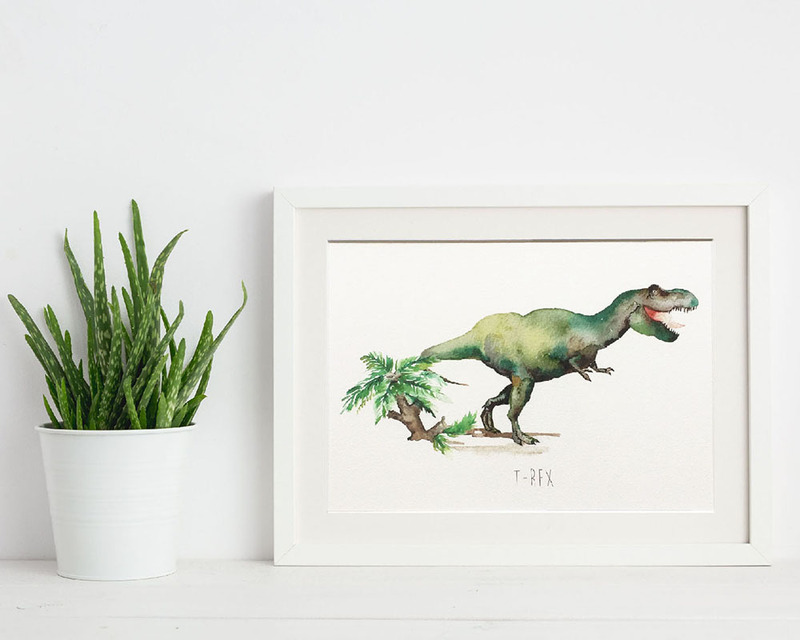 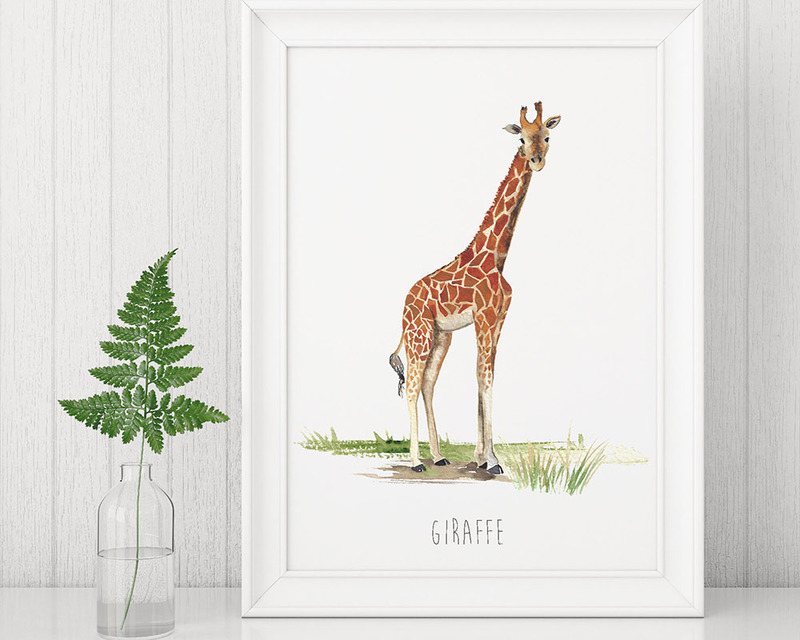 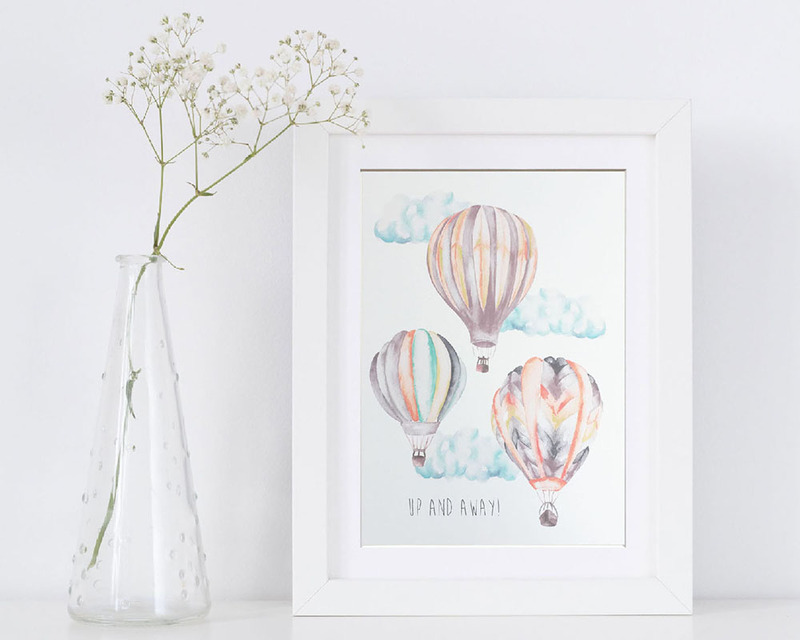 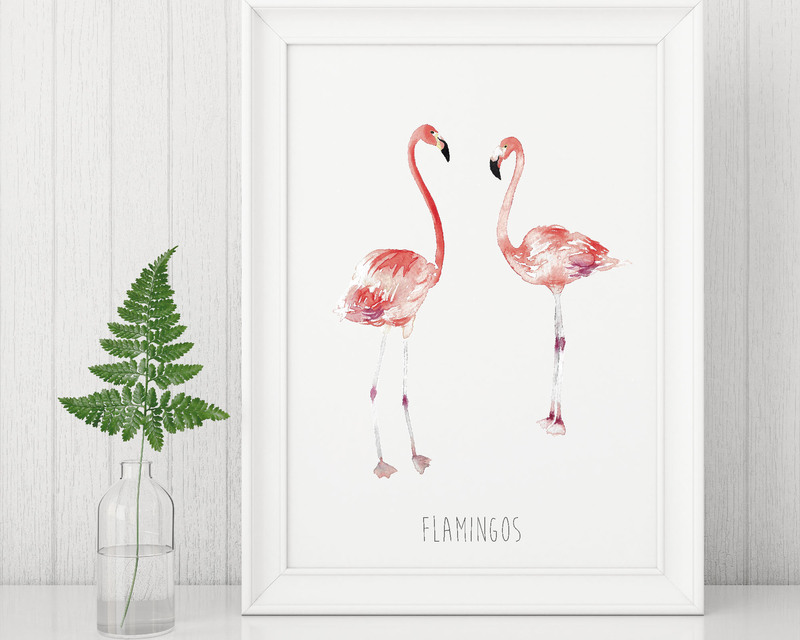 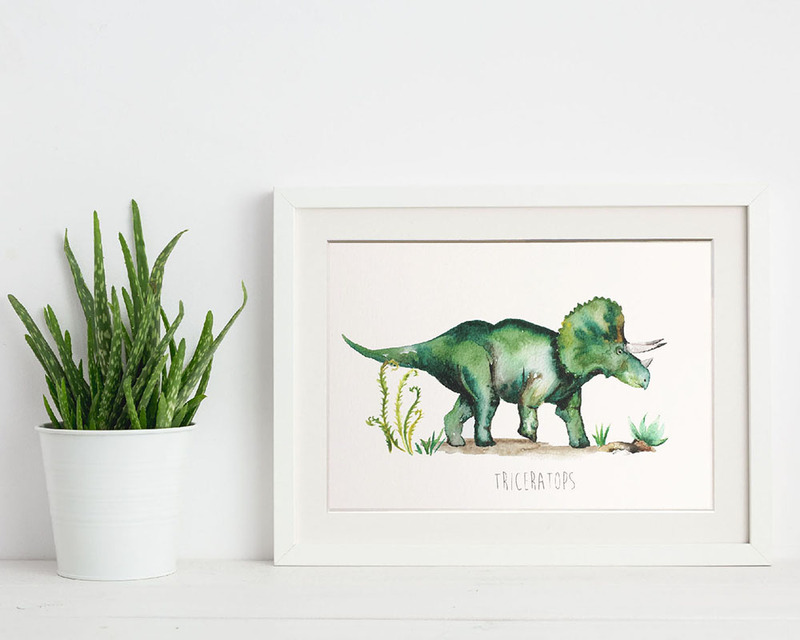 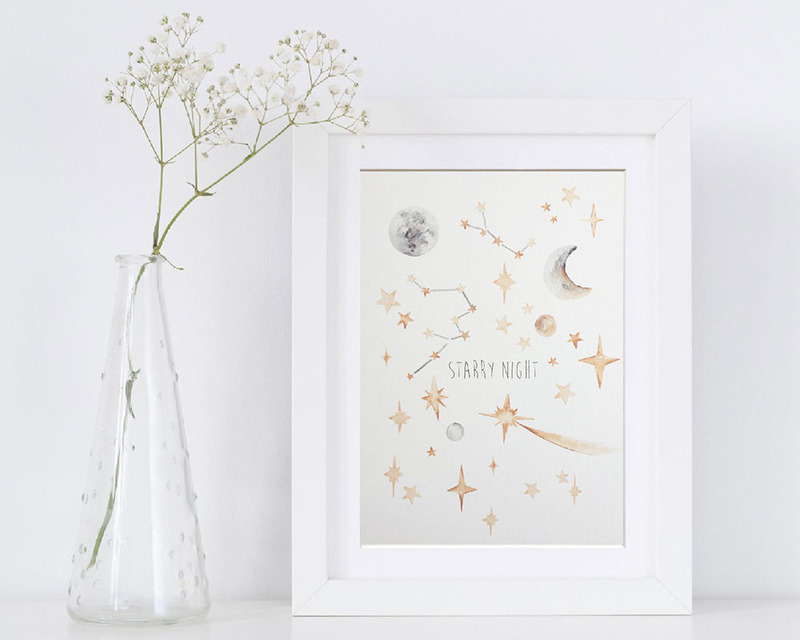 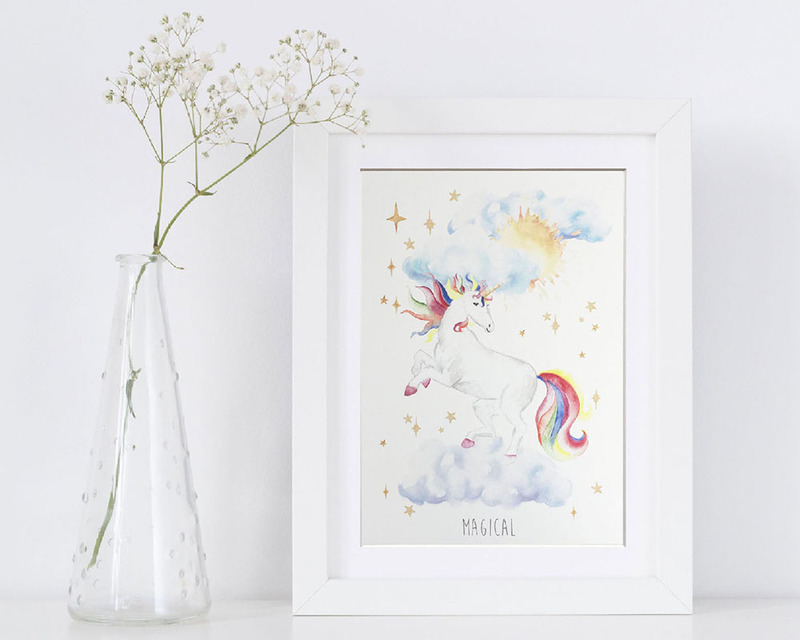 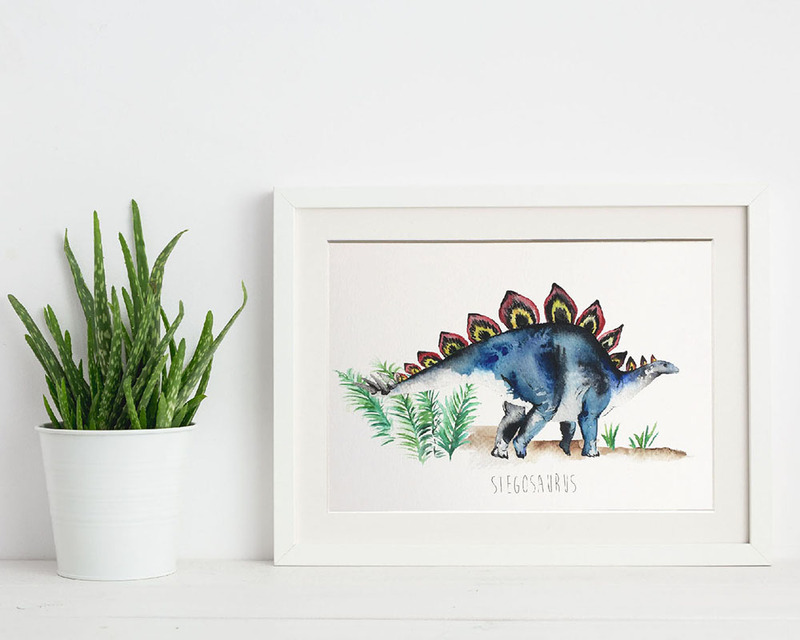 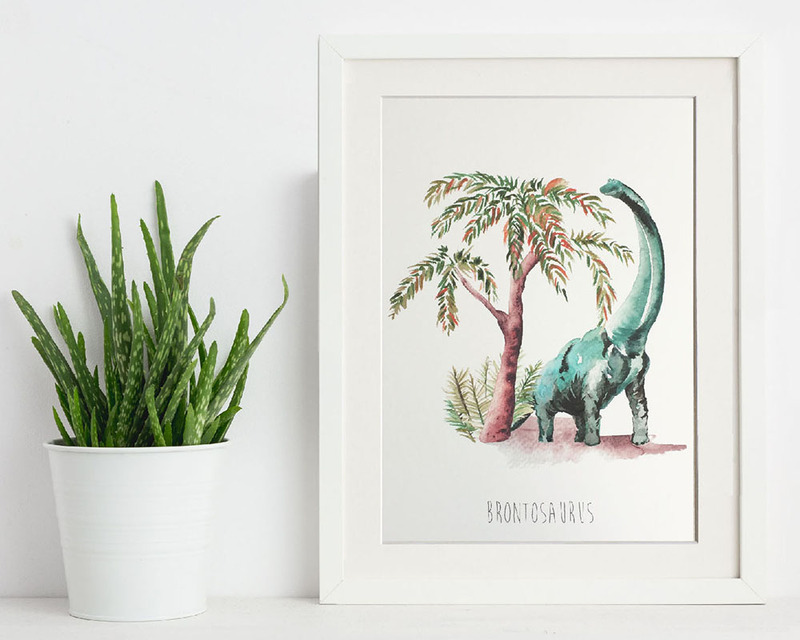 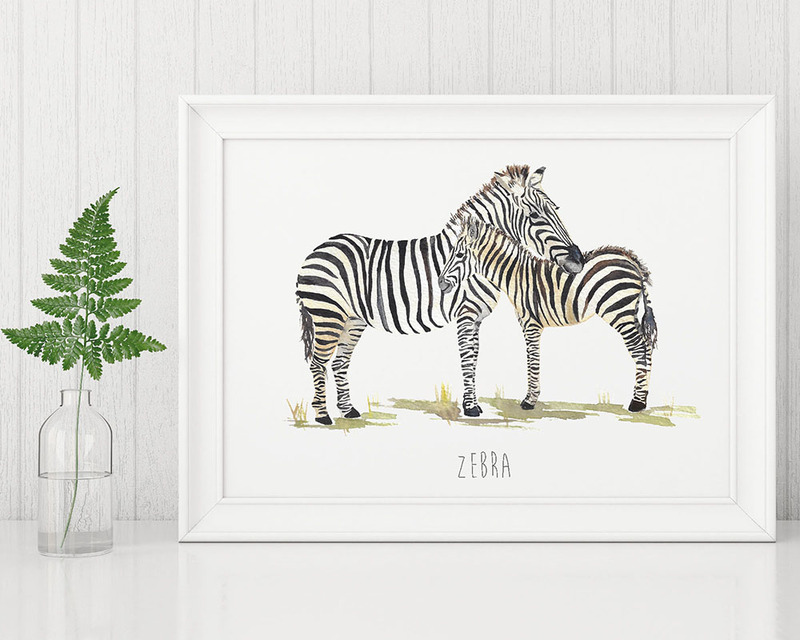 Shop our fun and beautiful art prints for children. 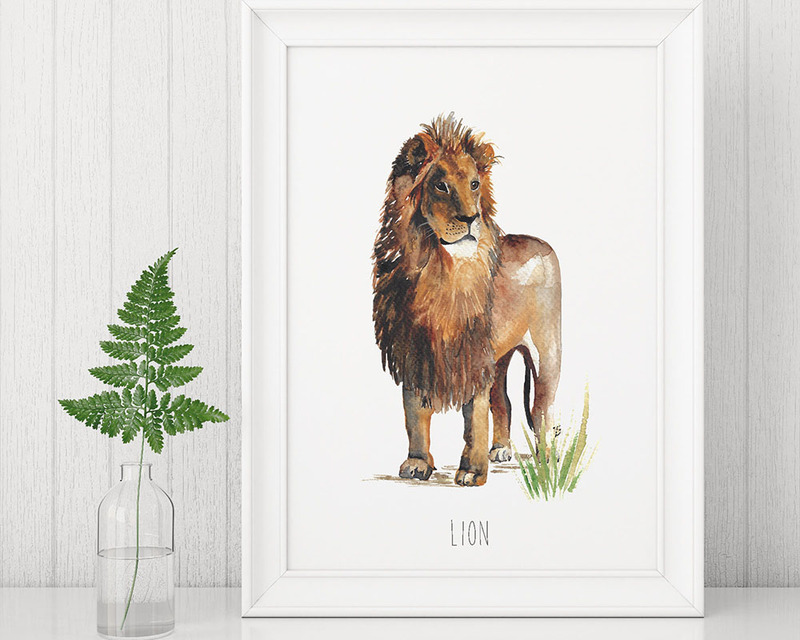 Created from hand painted artwork. 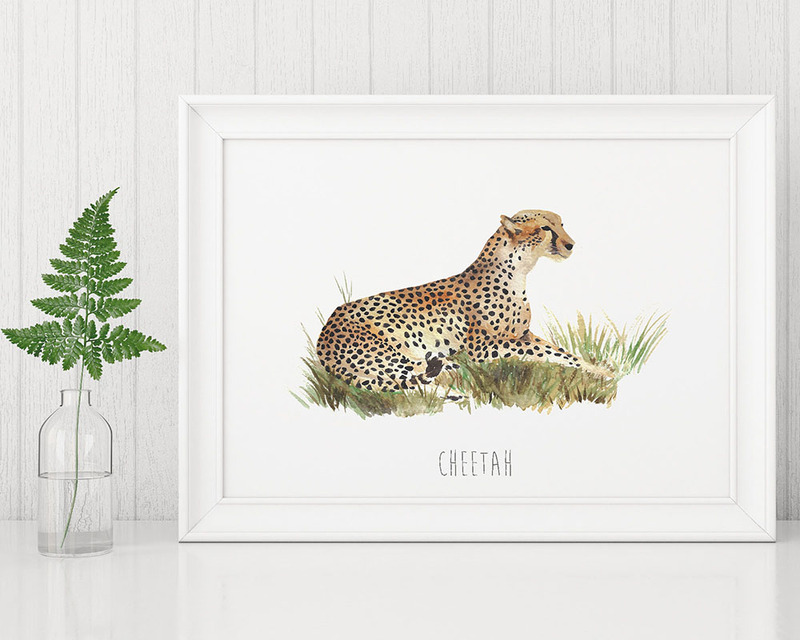 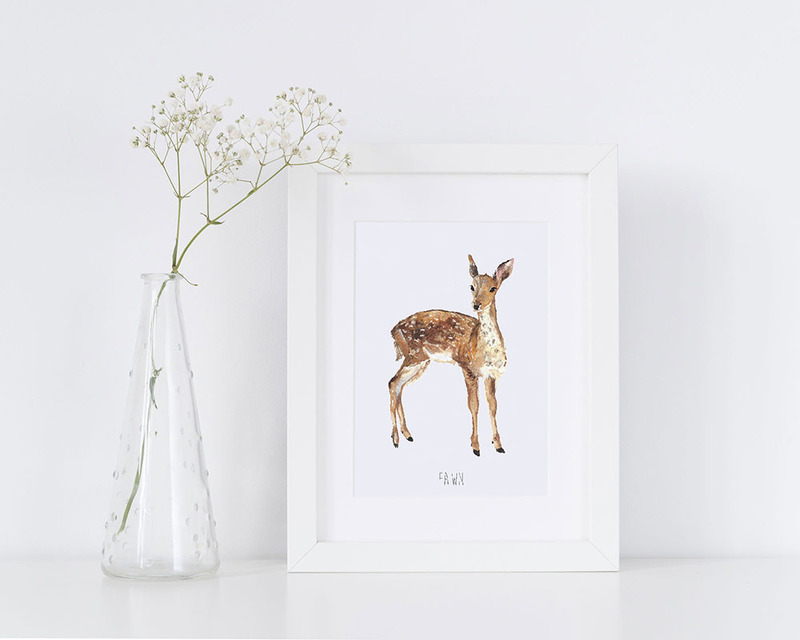 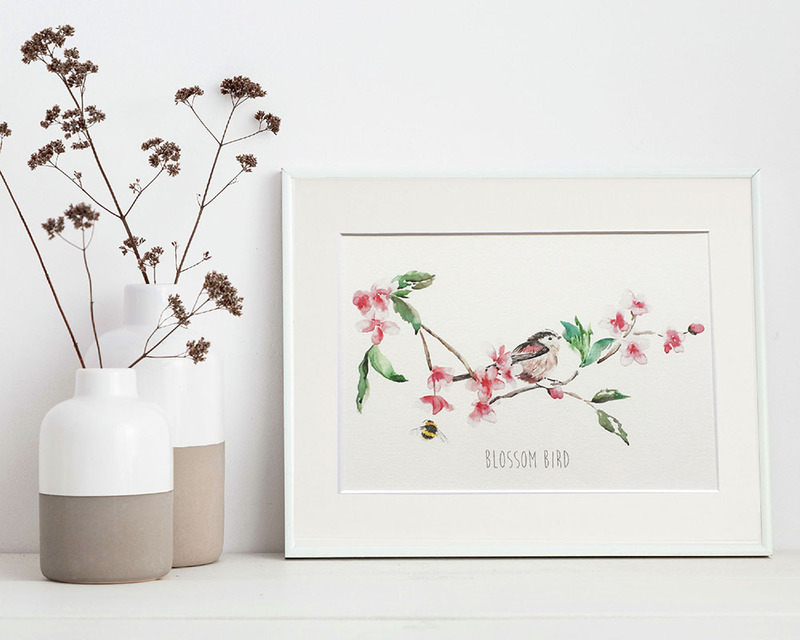 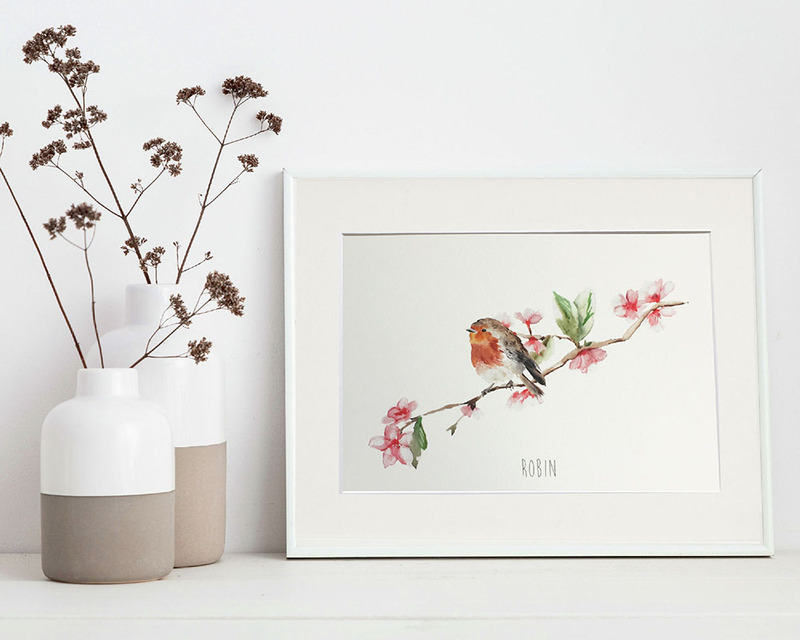 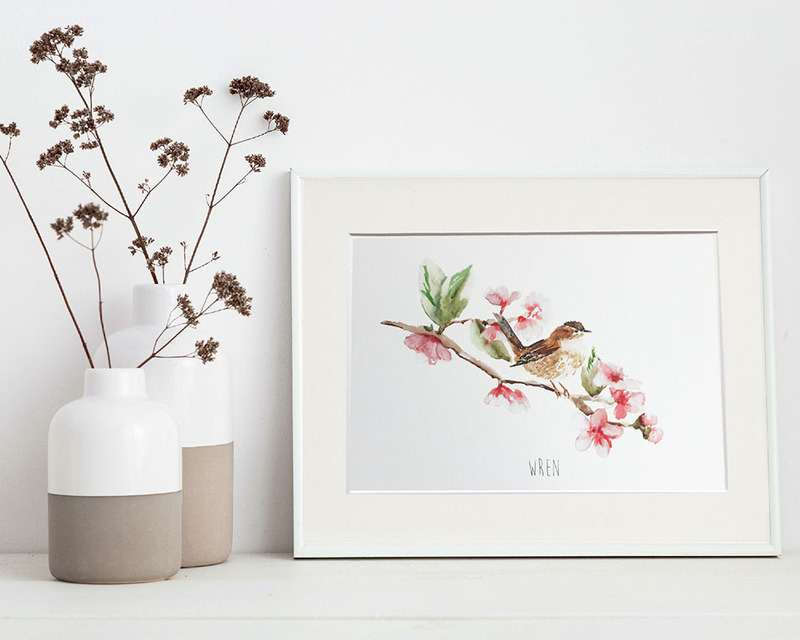 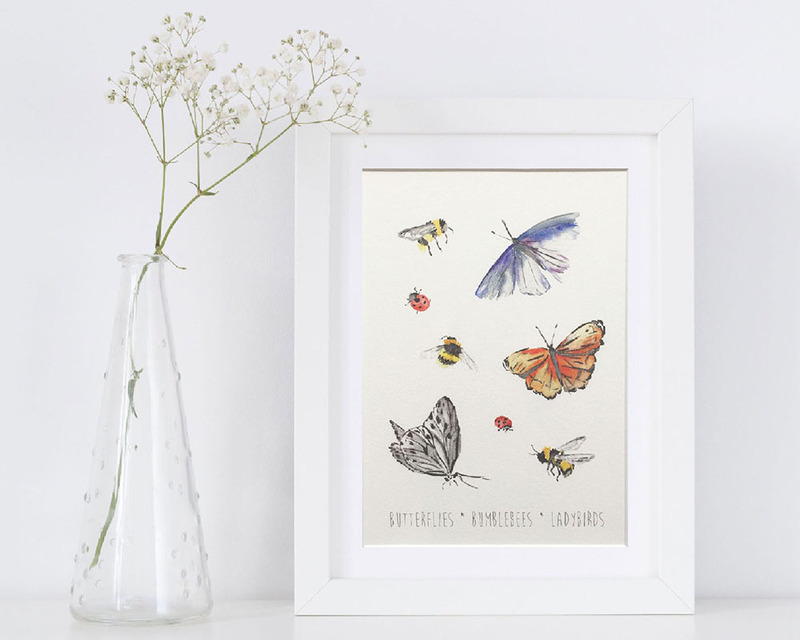 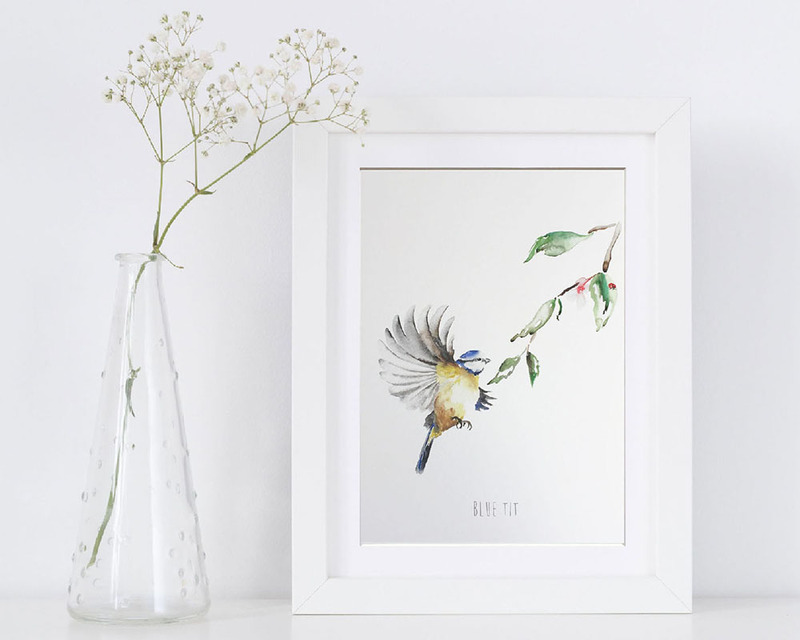 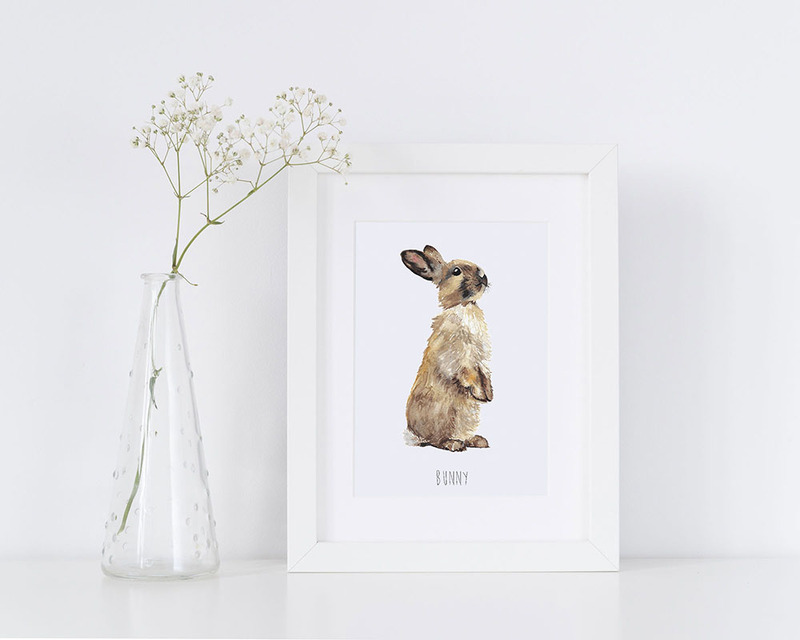 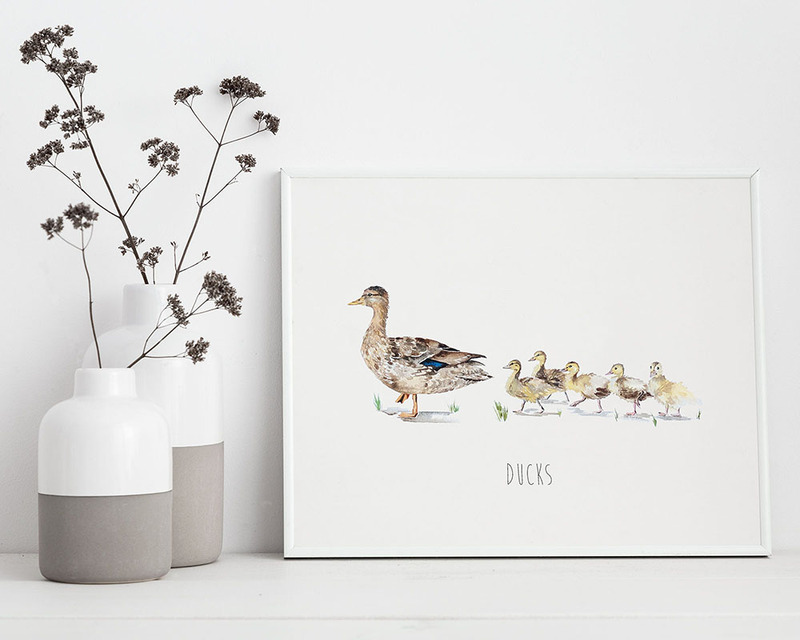 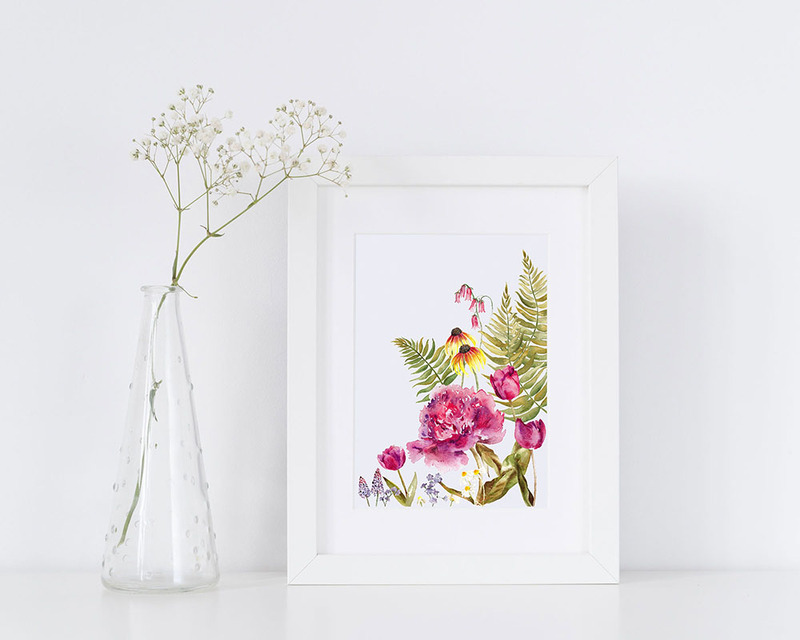 Personalise your choice of print to make a unique gift.